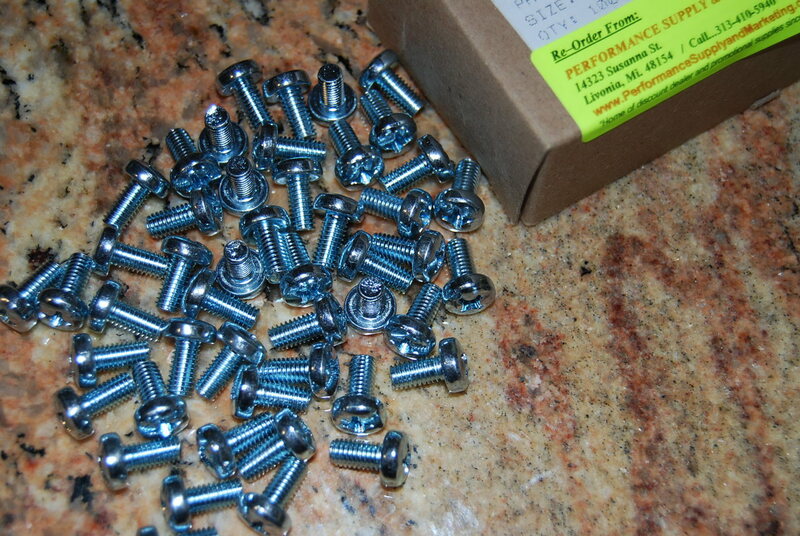 Car Dealer License Plate Screws Metric. Size: #M6, 1.0 x 16mm. (approx. 3/4" long). 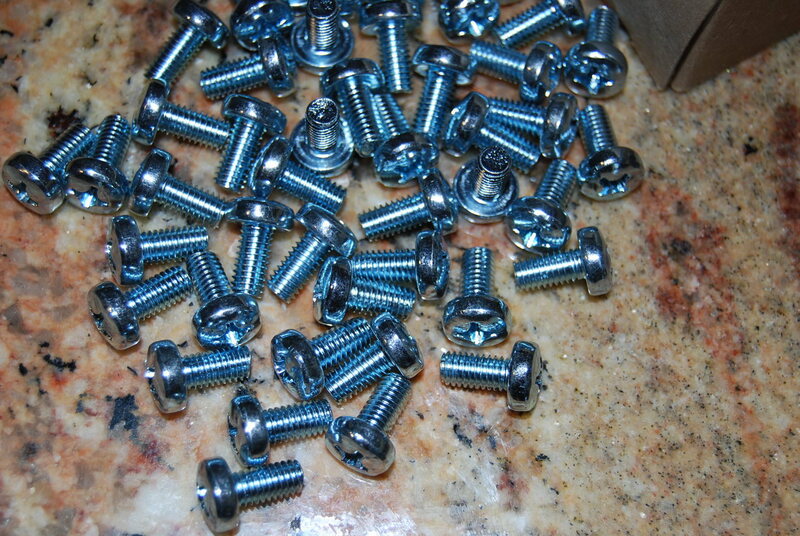 Pan head with Phillips screw driver slot, fine thread. 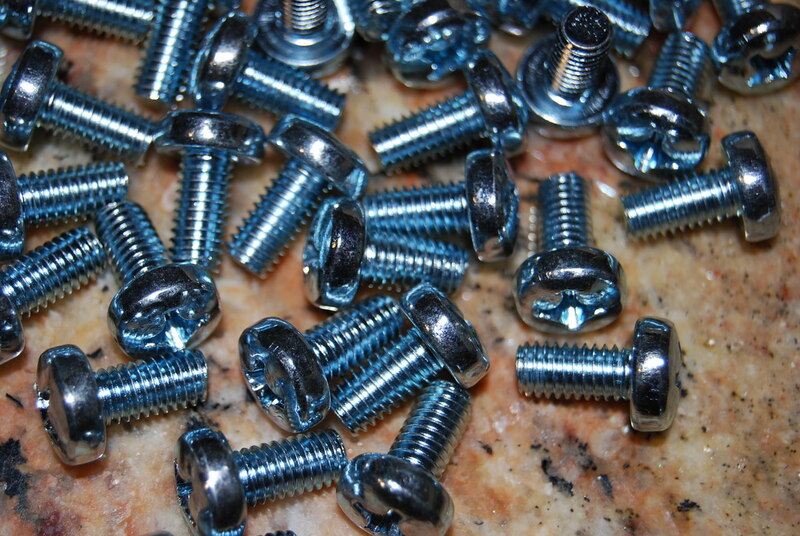 These are the larger metric #M6 license plate screw. Long enough to fit through the license plate and license plate frame together. Fit's many of today's foreign and domestic vehicles with metric thread. Sold in: 100 pieces per box.